Having a family that lives in Argentina and not being able to speak Spanish is very difficult. I enjoy this app tremendously especially when communicating with my family overseas. It has not only helped me understand the conversations we have better, but has allowed me to respond in ways that I never have been able to before. 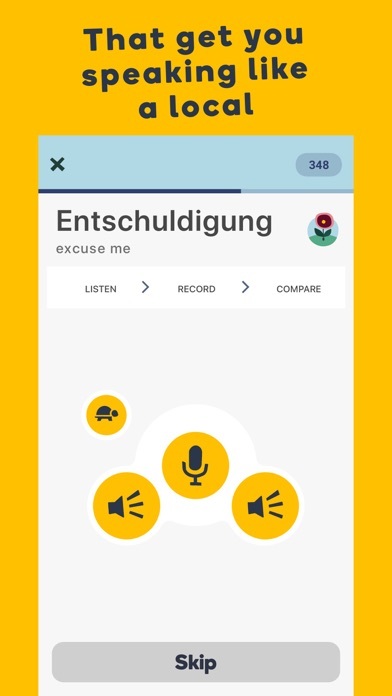 This is a great app and I would highly recommend this to anybody either wanting to learn a second language or someone that plans on going to a country that speaks one of the languages that mem rise provides. 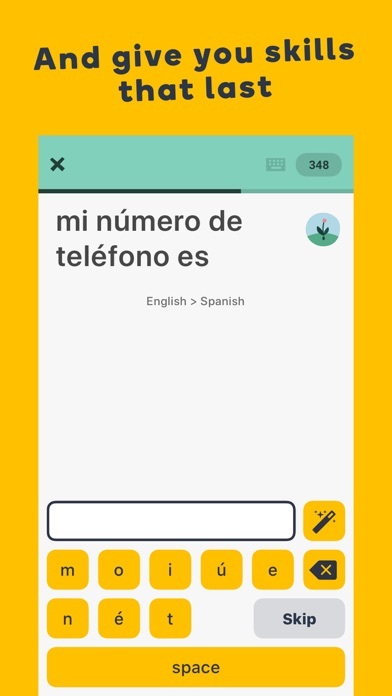 I love this app I am struggling in Spanish at school and I know more than 10 words now! Thank you! I'm sorry but you guys really messed by changing it.. You should have left the playfulness of it. It was like a game and a way to learn new languages at the same time. now the colors are way to bright, it almost seems as if it is in a negative effect as where all the darks colors are now really bright. AND you guys said this new version is suppose to suppose to be so kiddish but it looks like this new version is for 5 year olds learning their ABCs, how could you really think this looks better then the older more professional look you guys had before Please have the developers change it back! Love the app, not the look. I wonder if a subscription would offer better more complete help. Getting a gist of learning Tongan, but not mastering it. Love this app it is sooo great! 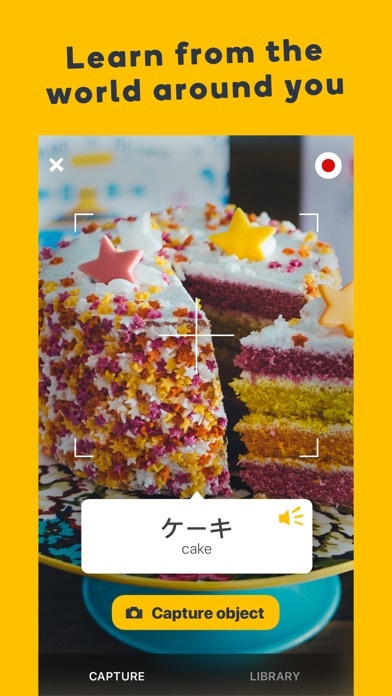 I am learning Japanese really good with this app!